When you think of Fairbanks Alaska, many images may come to mind, buy isn’t one of them a scenic wilderness retreat far from the crowds, smog, noise and confusion of the city and everyday life? 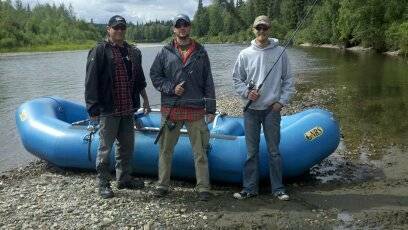 Interior Alaska is exactly what you have been dreaming about, and Wilderness Enterprises has just the trip to take you away and make a dream come true. 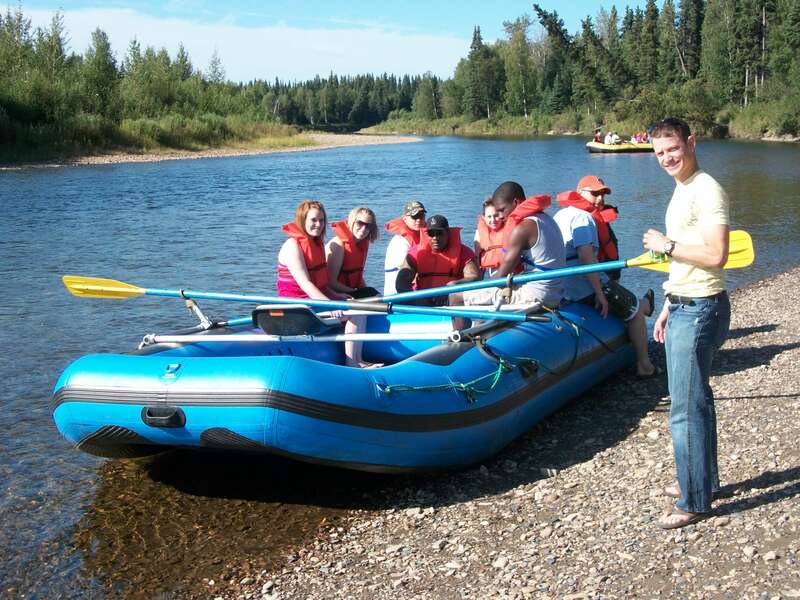 We have a float trip on a gentle and scenic river where you can completely relax and enjoy clear water, pristine forest and wildlife that may include bald eagles, moose, bear, otter, beaver, song birds, water fowl and birds of prey. 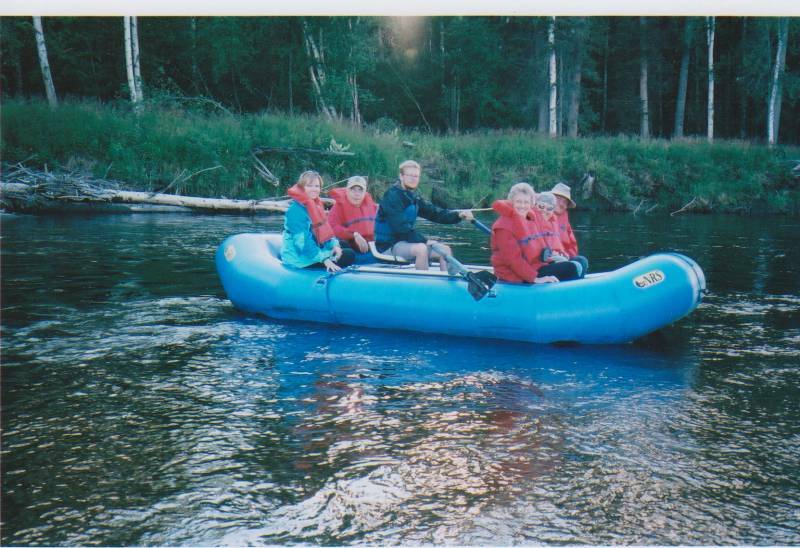 The trip is conducted from Fairbanks in half day or full day charters. This relaxing, fully guided float includes a lunch on the full day and a snack on the half day trip. If you are a couple, a family or a group of ten or more, we are the only company in Fairbanks that can accommodate large groups. This trip was absolutely gorgeous. So peaceful and quiet.